Want a little family time? Why not spend it at the Fort Madison Municipal Swimming Pool. 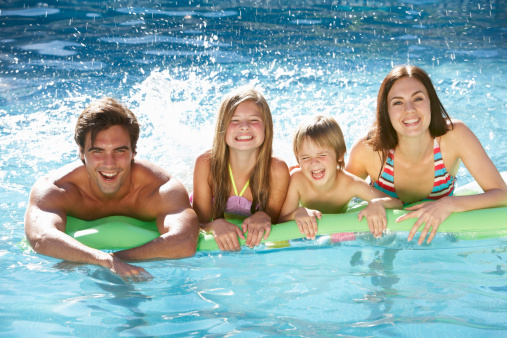 Every day from 1:00 pm to 5:00 pm and Monday through Friday from 6:00 pm to 8:00 pm is open swim. What better way to spend time together as a family!